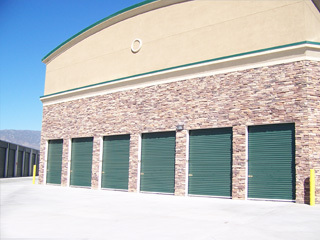 Planet Storage is the newest and most secure self storage center serving Fontana, Rancho Cucamonga, & Ontario areas. 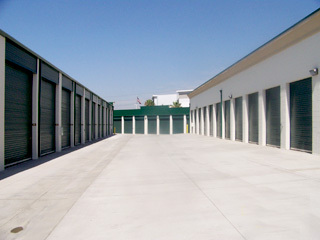 We offer a wide range of self storage unit sizes as well as RV & Boat storage. Our state of the art self storage facility and highly trained professional staff ensure that your belongings will be stored safely and securely. Not only do we will beat any price, we also provide the best customer service and support in Rancho Cucamonga. 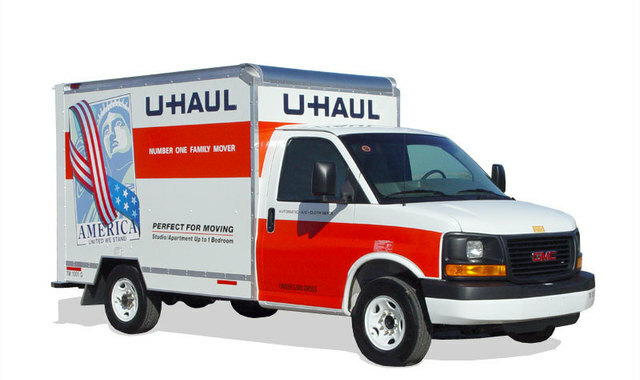 Lowest Self Storage Rates Guaranteed! 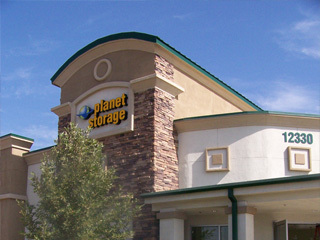 Planet Storage features a state of the art security system and a clean and comfortable enviroment. 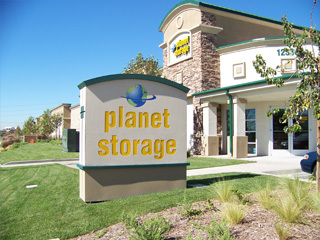 Planet Storage is designed around your needs.